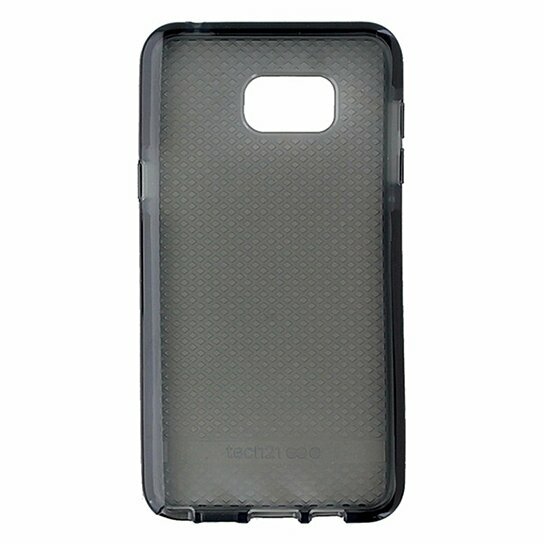 Tech 21 brand products, Evo Check Series Gel Case for Samsung Galaxy Note 5. Tinted smoke finish with black trim. Ultra thin and feather weight design. FlexShock absorbing technology.